I’ve always had a weight problem probably starting as a teenager. Except for one year in high-school and college I don’t remember ever feeling healthy and in shape. It impacted every aspect of my life; it made my chronic illnesses worse. I didn’t want to socialize or meet people, and as a new parent I was embarrassed for my children. I also felt invisible and impacted me at work too. I wanted to be a part of my children’s life. I never wanted to be the parent sitting on the sidelines, I wanted to be the parent going down the slides. I also wanted to keep up with my very active husband. I started on my own by walking every day and watching what I ate. 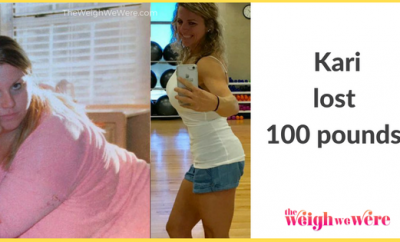 Once I lost about 30 pounds on my own, I joined Weight Watchers in 2011. The first spin on my own I saw quick results within a week or so. but also quickly stalled since I was basically starving myself and didn’t know about eating healthy foods. 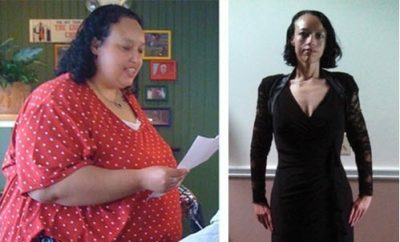 I have severe asthma and RA which put me on steroids for many years and made it hard to loss weight or exercise. It made me give up several times, and included a weight regain between 2014-2015 of almost 30 pounds. I did give up around 2014-2015 which lead to the weight gain, and seeing 191 pop up on the scale again, and a full year on & off of steroids. 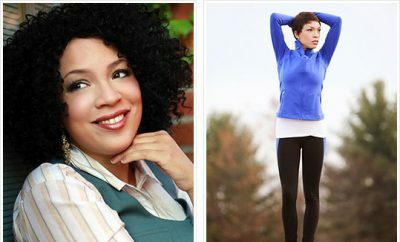 I rejoined Weight Watchers and thought of why I started in the first place. My children are a littl older now and I still want to do things with them, but I also want them to lead healthy lives as adults. I had to model the way. I move at a turtle pace and have to often focus on the non-scale victories like fitting into a smaller size, lifting a heavier weight, or reducing my medications. 2015 was a hard year for me in many ways, career, family, health and weight gain. Joining Weight Watchers this year and looking holistically at my whole life has made a world of difference. I lost the original 30 pounds on my own in 2010, taking about 4 months. I joined WW in 2011 and lost an additional 52 pounds in 6 months. 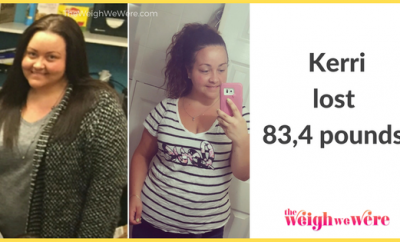 In 2016 I rejoined WW and have lost 23 of the 30 pounds I gained in 7 months. I’m ok with moving at a turtle pace this time because I know I’m making life long changes. I’m currently 8 pounds from the weight my WW leader recommended for my height and age @ 168. My personal goal is to lose 15 more. I’m off of steroids and now wear mostly a size 10 or 12 compared to a 14 last year or a size 22 5 years ago. I also workout consistently only momentarily pausing with asthma or other stuff gets in the way. I recently changed doctors and I feel that my doctor took my concerns very seriously because he said I was someone that obviously cares about her health. My diet now consists of about 50-75 fruits, veggies, complex grains and proteins. I used to eat a lot of junk food, highly processed foods and a lot more alcohol too. Now I have a 2 drink limit and unless it’s a special occasion I only drink 1-2 times a week. I still enjoy the foods I like but in moderation and made healthier. I love going to the gym and don’t feel self conscious there and don’t view it as a punishment. I used to feel like everyone was staring at th “fat” girl and now I could care less. I do spin, weights and the elliptical most of the time. You are enough the way you are today. Realizing your own self worth and loving yourself is key to any journey. Find a support group/person that is accepting, honest, loving and provides both accountability and cheers you on. For example, I have workout accountabuddies that we plan weekly/daily check ins which include sweaty pics. I can’t tell you how many days that pushed me to get to the gym when I didn’t want to go. Have a plan! A plan for food, sleep, staying active etc. I use a WW tracking plan for my food and my Fifbit for tracking exercise and sleep. Good old paper works too, writing it down makes it real. Life is a balance and there isn’t a need to restrict (with the exception of a short reset). I eat healthy about 80% of the time and usually workout 3-4 times a week. That’s the balance that works for me. Find your personal balance and enjoy life!!! The basics like sleep, water, exercise, and moving your body are all key. 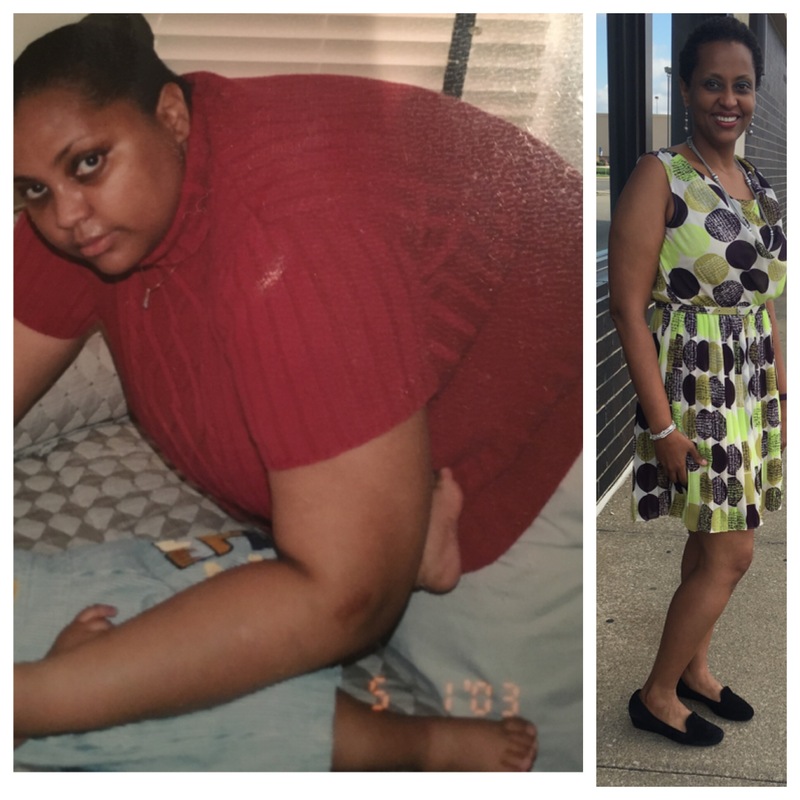 I found my lack of sleep was impacting my health and weight loss. Who knew that adding some sleep to my life would help me lose weight?